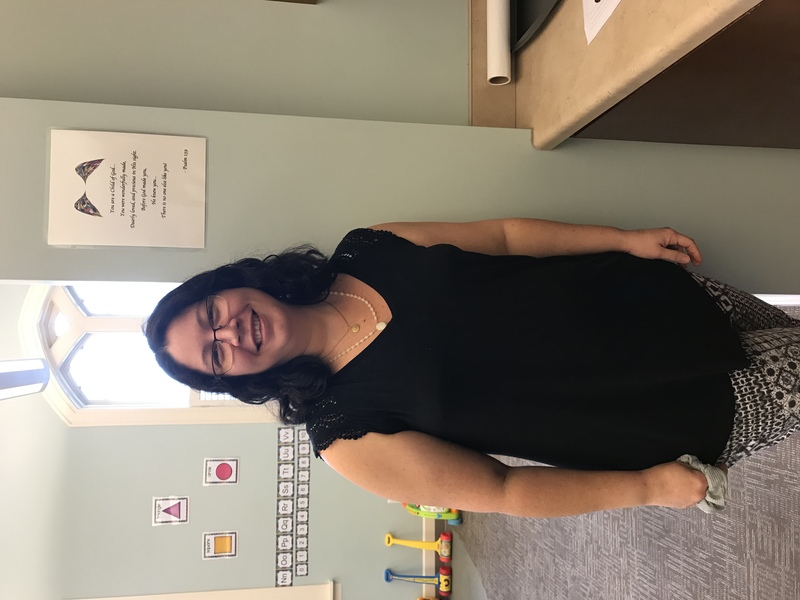 As a 40-year-old preschool teacher in Savannah and mother of three young children, Ana Molero-Pullin had always put her faith and family first. In the summer of 2018 after the death of her mother, Ana heard a quiet, nagging internal message, “It’s early. There’s still time.” At first, she did not understand what the message meant or where it came from. But as time went on, she kept hearing an urging to take care of something quickly. 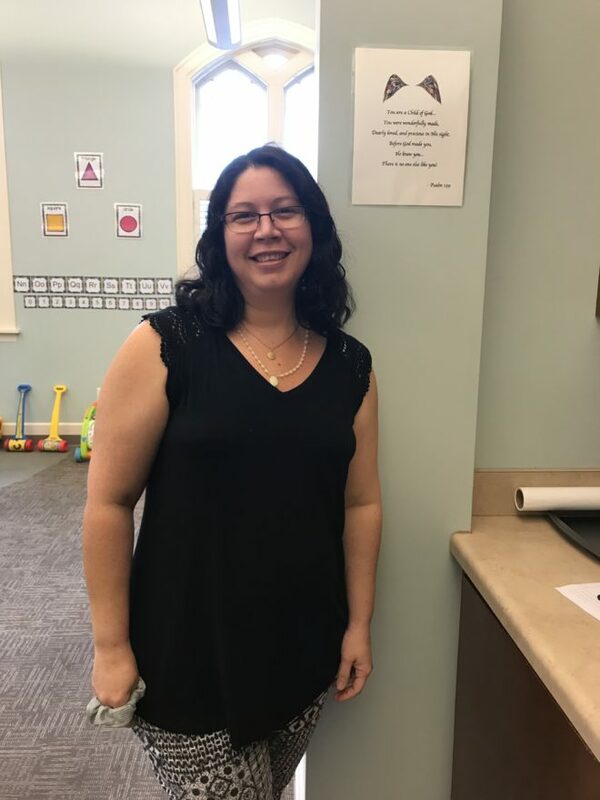 Eventually Ana, overdue for her annual mammogram, took heed of the voice and scheduled her yearly exam through the Breast and Cervical Cancer Program at the Chatham County Health Department. When she was called back for a biopsy that confirmed breast cancer, stage 0 Ductal Carcinoma in Situ, Ana immediately realized that the tiny voice she was hearing was God. Ana did not have insurance but was able to qualify for free diagnostic care through a grant made possible by Komen Coastal Georgia. All of Ana’s associated costs were taken care of by the Komen grant. If not for the Komen grant, Ana said she does not know how she would have been able to afford paying the healthcare bills. Ana is now enrolled in Medicaid which pays for all breast cancer treatment and provides all her needed healthcare. She remains very optimistic about her future. “The best is yet to come,” says Ana. She is now listening very closely to the internal voice which guides her daily and is eternally grateful to Komen for the assistance.